WoVO is run by voiceover talent for voiceover talent. As a non-profit organisation, WoVO’s mission is to inform and educate members of the voiceover community and other business professionals about best practices, standards for ethical conduct and professional expertise as it relates to the voiceover industry. WoVO communicate the importance of voice acting to the public and business leaders, affirm the power of professional quality voicing and recording, and inspire through articles and recognition of achievement and excellence. They represent and advocate for the profession and stimulate discussion of the industry through events, social media and websites. 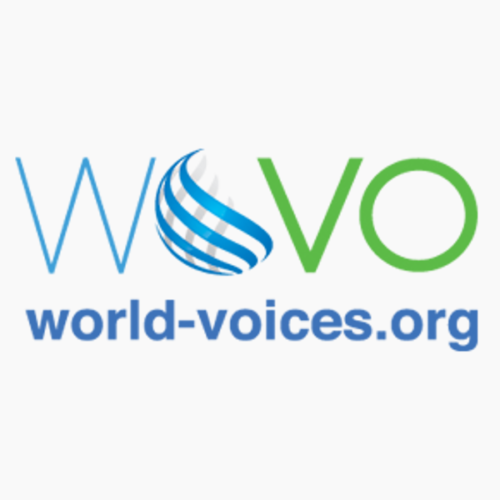 WoVO offers their membership to any voice talent, giving them access to free educational materials, a mentoring program, a monthly newsletter with industry news, access to a global network of professional voice talent, and studio approval.